Sri Boyakonda Gangamma Temple, located near Diguvapalli in Chowdepalli mandal, is one of the famous hill shrines in Andhra Pradesh. 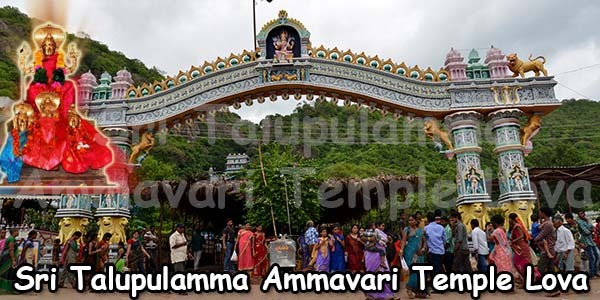 Several thousands of devotees from the state as well as the neighbouring states of Karnataka and Kerala worship goddess Gangamma, the presiding deity of the temple. It is a very powerful Sakthi Temple where legends and history meet together to narrate an amazing tale that inspires the human mind. As per legends, here Shakti manifested in physical form and also protected the villagers from intense foreign attack. 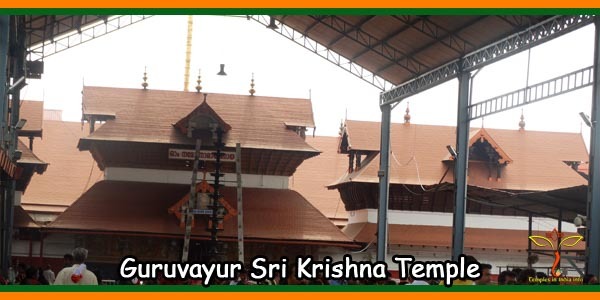 Situated on a beautiful hillock with scenic surroundings, this temple attracts over 20,000 devotees daily, making it one of the most visited temples of South India. 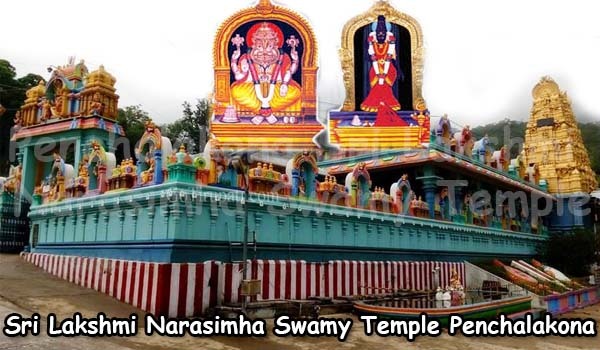 As per Puranas, Sri Boyakonda Gangamma Devi was the sister of Sri Venketeswara Swamy and because of this Sri Gangamma became one of the most significant Goddess connected with Tirupati. 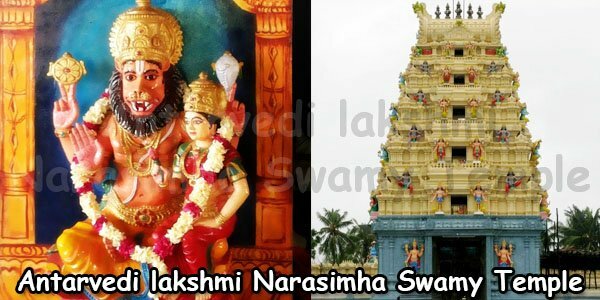 Her position was very next to the Lord’s consort Sri Padmavathi Ammavaru. 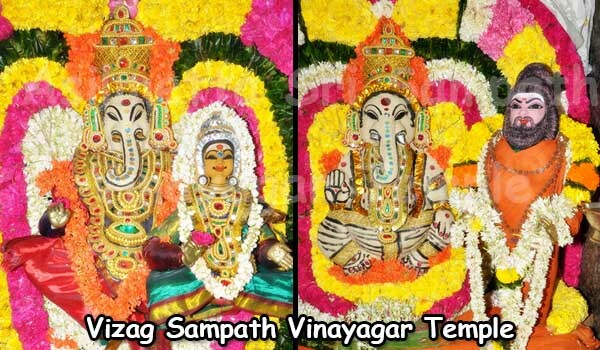 Sri Gangamma Devi is renowned for her care and protection she offered to her devotees. She showed keen interest in the problems of his devotees and solved them without any delay. When the Navab attacked her devotees, the goddess interfered and defeated Navab’s army. This Devi temple was built to commemorate that great event. 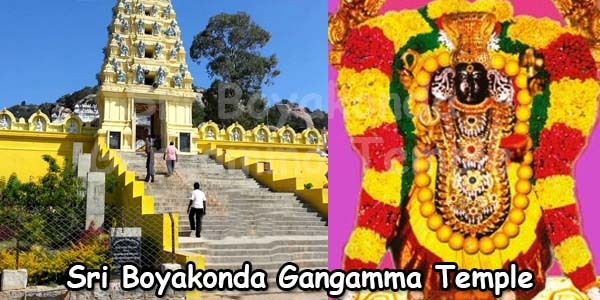 Sri Boyakonda Gangamma Devi is a very powerful deity and due to this, the temple has become more famous, attracting a large number of devotees, to the tune of more than 20,000 a day. 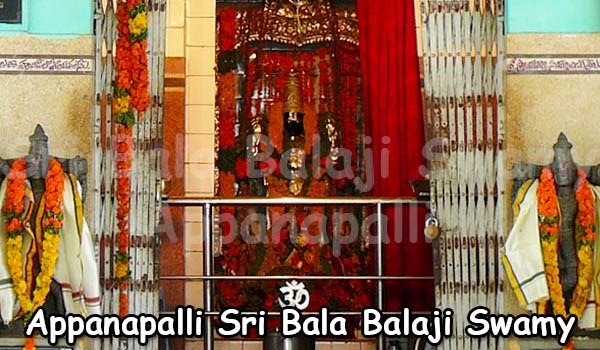 Here the devotees place a flower on the top of Sri Gangamma Devi’s head and seek her permission and direction. Pushpam Aduguta is the name for this way of permission seeking. If the goddess lets the flower fall on her right side, it is regarded as an affirmative permission and the devotees can go ahead with their decision. However, if the flower falls on her left side, it is considered as a warning from the Goddess, which means that the devotees should be careful while taking the decision. Geographically the underwater source at the top of the hill is rare. But there is a huge well at the hill top with water having miraculous properties. For several centuries this water has been used as a cure for many diseases. Even some Ayurveda practitioners successfully use this water for medical treatment. Local farmers believe that by sprinkling this water before seeding will result in a rich harvest. Office Phone: O8581-254766, 254777, 096115 03961.